Home / Blog / What is the Best Temperature to Serve Wine? White wine should be cold, and red wine at room temp, right? Well, sort of. But there’s a bit more to it. As wine warms up, it gives off more fragrance and aroma, which we know (when wine is good), is just as important as taste. If wine is too cold, you can’t pick up on any of this. As you can imagine, serving wine at the right temperature can make a big difference in how enjoyable your drink is. There is no need to be too nitpicky with temperature, but understanding some of these basic principles will help you fully appreciate a wine. Conversely, it can even make bad wines taste pretty good – a couple of hours in the fridge, or even (dare I say) an ice cube, can do wonders for a cheap white wine. Disclaimer: no amount of chill will help with the subsequent headache. 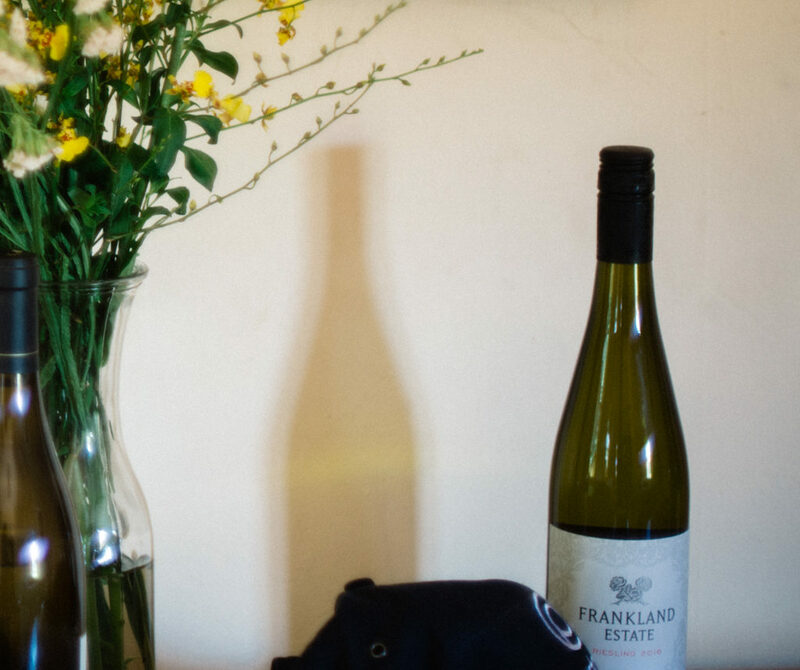 Light bodied whites, like Riesling, do well with an hour or so in the fridge – allow them to sit for 10 minutes or so at room temp before pouring. 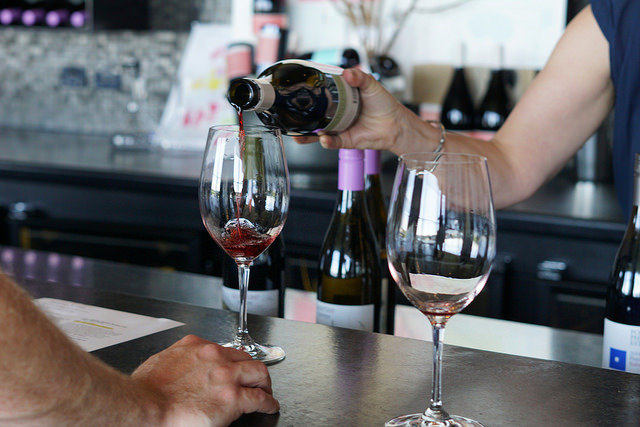 Fore more info on how to serve wines, check out our thoughts on which wine glasses to use and when to decant.